Star hero to launch a TV channel? 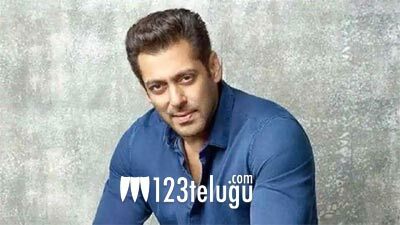 If the latest speculations are anything to go by, Bollywood superstar Salman Khan is all set to launch his own satellite TV channel named SKTV. Of late, Salman has been purchasing the satellite rights of all his previous movies to telecast them on his channel. Salman has reportedly applied for the necessary licenses to begin the operations on his TV channel. He has already ventured into film and TV production, but a TV channel would be a first of its kind for any star hero. Apart from this, Salman is also going to launch a new fashion label, Being Children, exclusively for children.